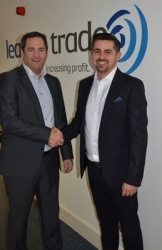 Leads2trade is the UK's leading provider of double qualified sales leads for the home improvement industry. We generate quality leads for our Trusted Local Suppliers (TLS) network and work with installers across a range of markets including double glazing, solar, insulation and boilers, and security. Thousands of leads per month are generated through our 800-strong network of websites, where homeowners can register to find tradesmen to carry out a variety of home improvement work. 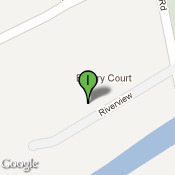 Leads are then double qualified by our in-house call centre and passed onto our members, in postcodes of their choice. Installers can receive leads in real-time via email or text, and calls can even be directly transferred to installers from the call centre whilst the customer is still on the phone. 78% of leads are converted to appointments by our members and, since 2006, the value of business written by our members has reached £200m. Join our network of 650+ Trusted Local Suppliers and get quality leads from customers in your area looking for your products and services. 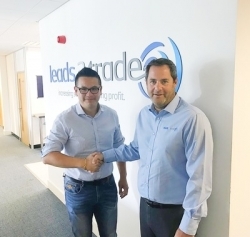 Leads 2 Trade have not provided their accreditations. 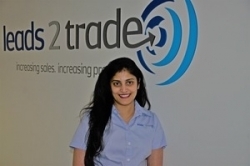 Leads 2 Trade have not provided their brand/trade names. Leads 2 Trade do not have any listed keywords. Leads 2 Trade have not listed any of their products. Leads 2 Trade have not yet provided any video content. Locations associated with Leads 2 Trade.